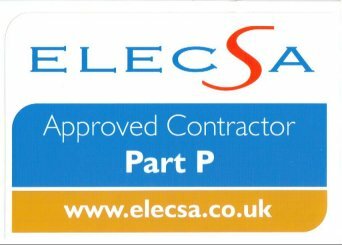 BMC Electrical Services Ltd are specialists in electrical installations for domestic, industrial and commercial sites. We also provide a full maintenance and support service. Our service is all about developing long-standing relationships based on the quality of our work.